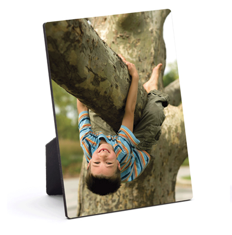 Display your photos on a wood panel. These panels have a black edge - no need for framing. 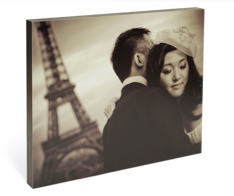 Decorate your home or give a complete photo gift - no need for frame shopping.